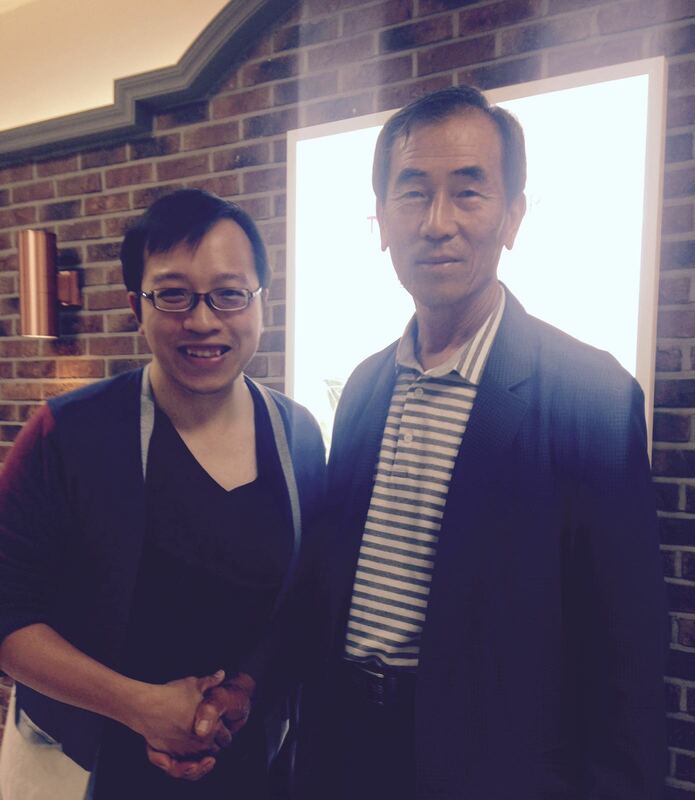 On the eve of the anniversaries of the atomic bombings of Hiroshima and Nagasaki, Director of Education Simon Li met with Mr Sim Jintae, the Director of the Korean Atomic Bomb Victims Association in South Korea. Mr Sim was a baby at the time when the atomic bombs were dropped on Hiroshima and Nagasaki. Thousands of Koreans who survived the U.S. atomic bombings of Japan in the final days of WWII have struggled for decades with debilitating illness, poverty and discrimination with little help coming from Tokyo or Seoul. Mr Li and Mr Sim discussed the association’s journey of struggles and its mission, as well as the experiences of some Korean Hiroshima victims who were in Japan as forced labour or had left Korea voluntarily to escape poverty. 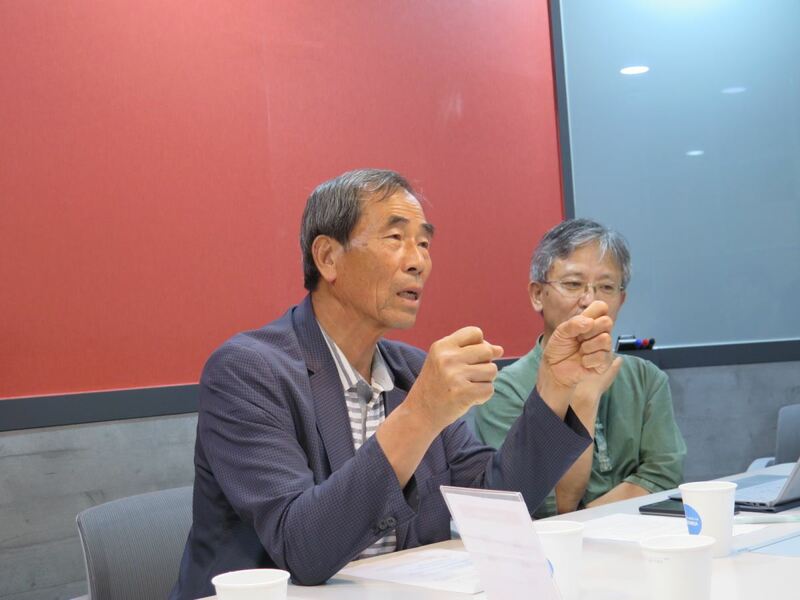 When these survivors returned to a divided Korea after Japan’s defeat, they were shunned out of fear of radiation poisoning-related illnesses while many struggled for decades due to ill health and mounting medical expenses. According to Mr Sim, there were about 70,000 Korean victims in total at Nagasaki and Hiroshima, with 40,000 dying in the blasts or shortly after. Japanese data shows slightly smaller numbers.